Specialist ward providing support and treatment for people with organic brain conditions and complex physical health conditions. All aspects of the person’s health and social care needs are assessed and treated within a caring, supportive, structured and therapeutic environment. People are treated with value and respect, encouraging independence, supporting an individual to function at their optimal level and preventing further decline. 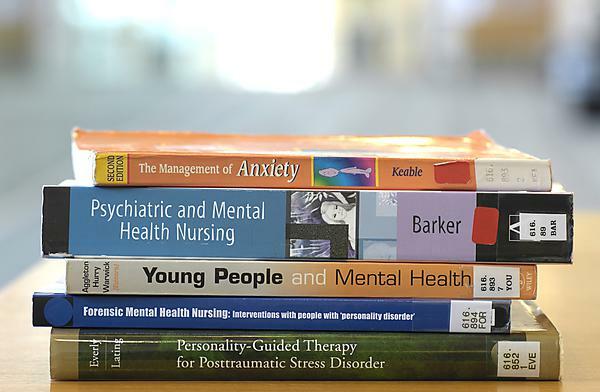 At times, the unit can appear noisy and hectic with acutely unwell patients; there may be occasions when students witness incidents of both verbal and physical aggression and self-harm. Gaining an understanding of signs and symptoms of organic brain conditions and how they are treated. Gaining an understanding of the relationship between physical and mental health.